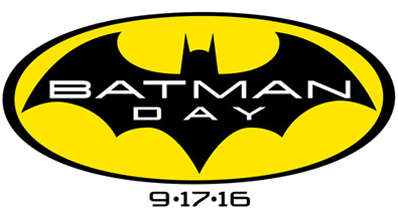 Batman Day is this Saturday at Sterling Silver Comics! Other special Bat-deals will be offered that day as well, so drop on by! We’ll be open from 11 AM to 7 PM for all of your Bat-needs! Be sure to use the modifier “Bat-” in front of all nouns in the spirit of the event! The Bat-spirit, that is! 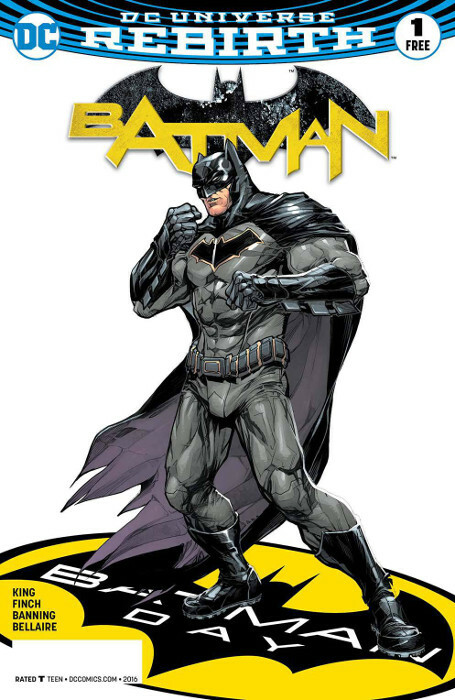 This entry was posted in Comics on September 12, 2016 by Mike.